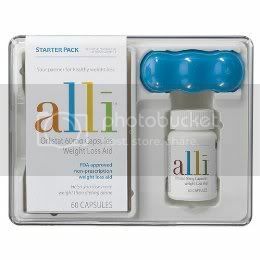 Alli Starter Pack 60 ct.
A good night’s sleep can help restore your body, boost your immune system and may help you maintain a healthy body weight. Help combat occasional sleeplessness withNatrol Melatonin, a natural nightcap that helps your body establish normal sleep patterns to promote a more restful, relaxing night’s sleep, and better overall health. 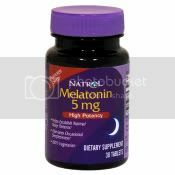 Natrol Melatonin supports healthy sleep patterns. 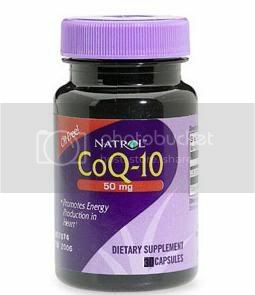 The body naturally releases melatonin in response to changes in light, with melatonin levels rising at night. 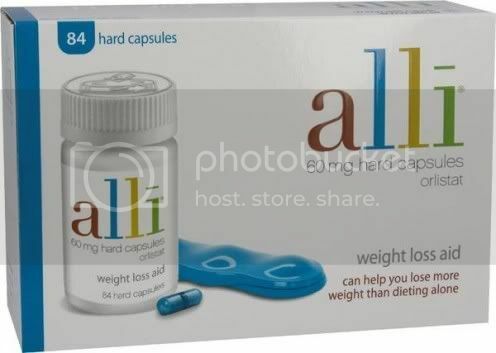 It is in this way that melatonin helps promote sleep.